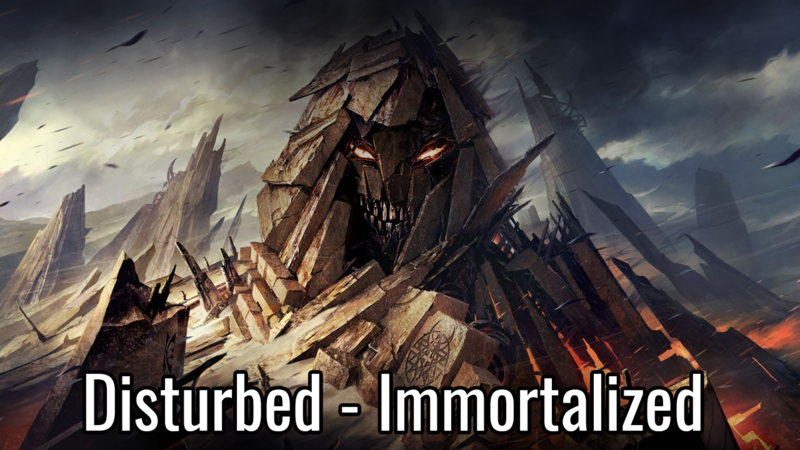 –You can purchase Disturbed’s new album, Immortalized, by clicking here. This entry was posted in One-Shots and Misc., Podcasts by Jew. Bookmark the permalink.